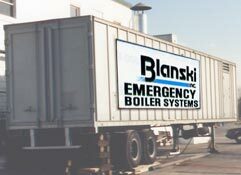 Boiler Rentals - Blanski Inc.
Blanski, Inc. offers a line of portable rental boilers for any emergency boiler breakdown, plant shutdowns, or building expansion plans. These trailerized boilers are available for immediate rental & delivery 24 hours a day, 365 days a year. Upon start up by our factory trained service technicians, we also offer complete training and support for your personnel. These emergency, rental boiler systems are also capable of providing hot water heating and domestic hot water for short or long-term applications. 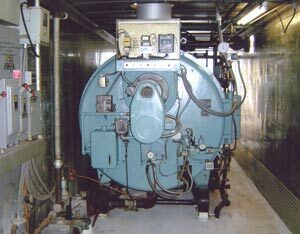 "Boiler Rental Service in PA, MD, NJ, NY, VA, DC"